Ever wondered what it would be like to be a millionaire? 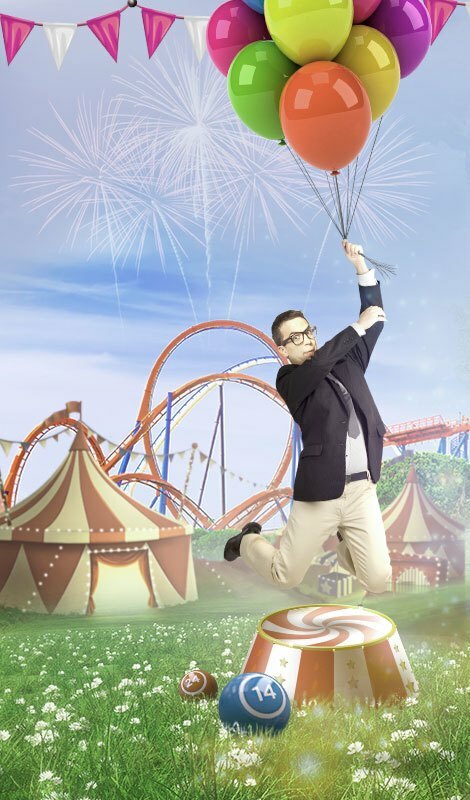 Play Millionaire Genie Slots and you might just find out! With a jackpot over £1 Million, how can you say no?! Spin to win today! 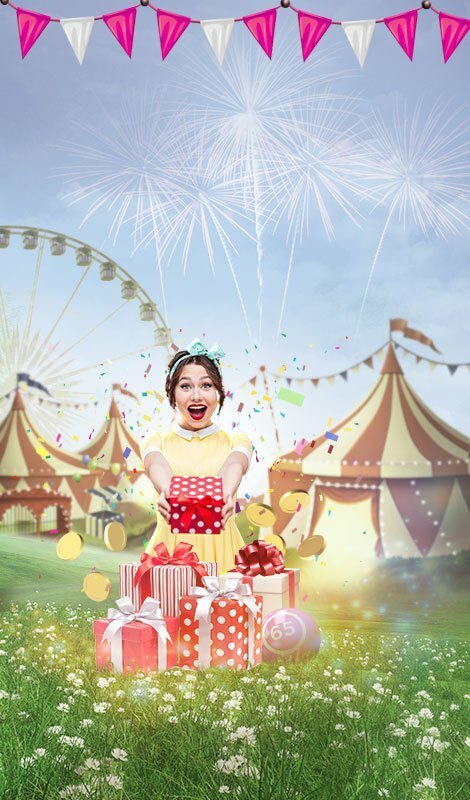 Make all your wishes come true at Gossip Bingo with Millionaire Genie Slots. 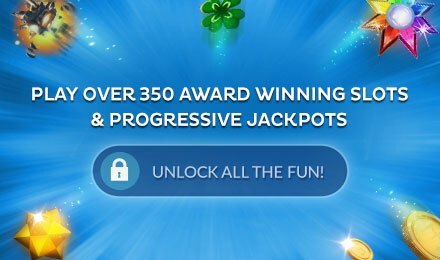 The progressive jackpot starts at £750,000 and keeps growing up to £2.5 Million! If you've ever wondered what it's like to be a millionaire, spin to win and you may just find out! This 5 reel online slot machine has fabulous graphics and animations, and turns into a never before seen video slot game. The blue genie is watching over your game granting you luck, and helping you win that mega Millionaire Genie jackpot!